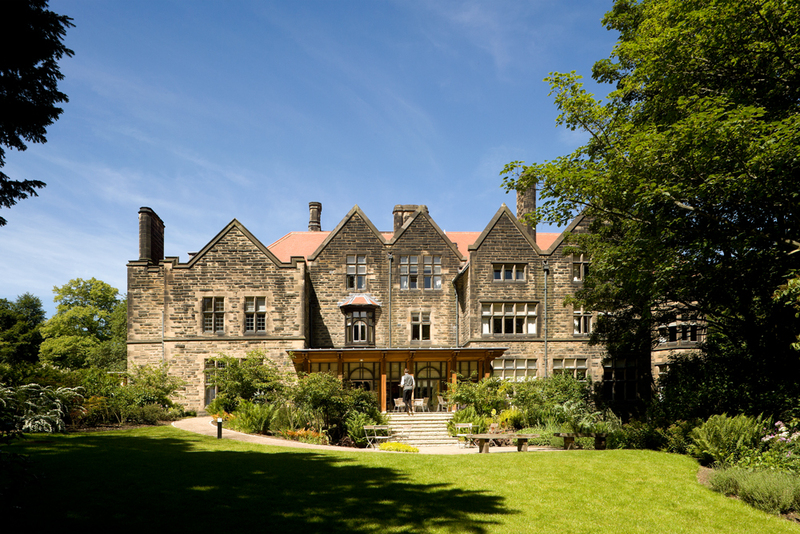 The £7m Jesmond Dene House Hotel and Restaurant is located adjacent to Jesmond Dene and comprises 40 sleek luxurious en-suite bedrooms, grand banqueting and conference facilities and relaxed eating in either of the two dining areas. 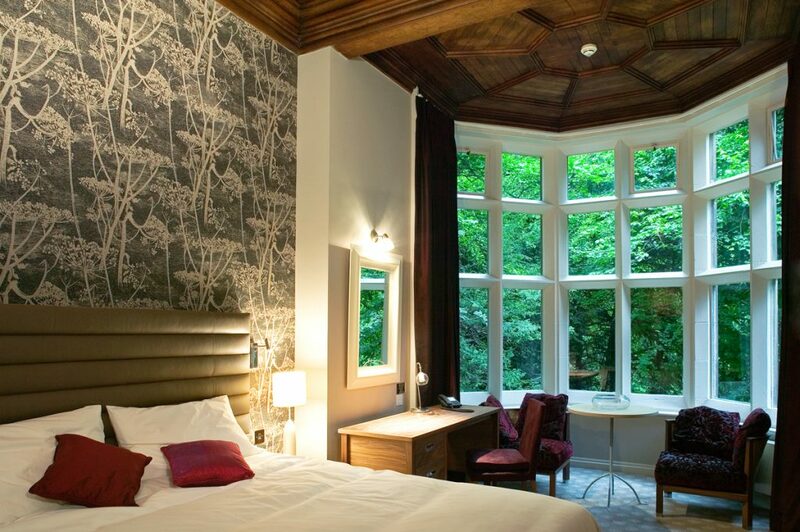 The Grade II listed building was originally built in 1822 by local eminent architect John Dobson. 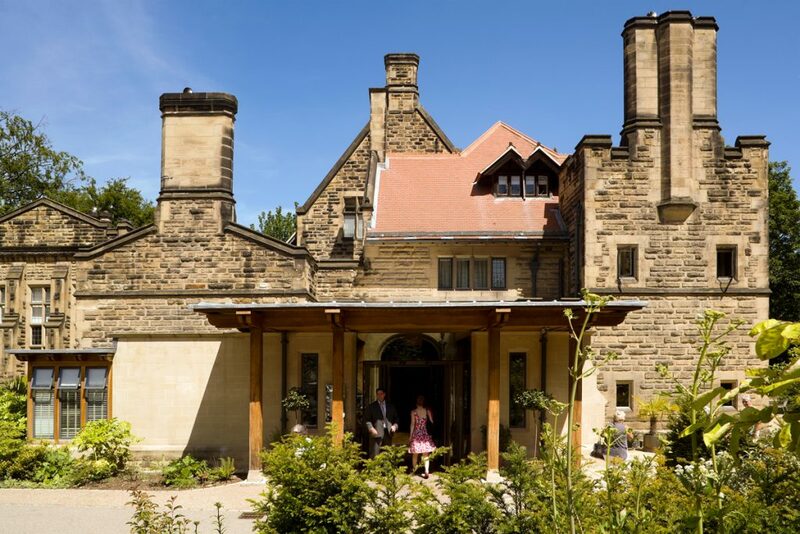 In 1871 and 1885 the house was altered and extended to designs by architect Richard Norman Shaw (the architect for Cragside). The large west wing was added in 1896, when the owner Captain Andrew Noble, business partner of Lord Armstrong, wished to expand the house’s facilities for lavish international soirees vital to the armaments trade. 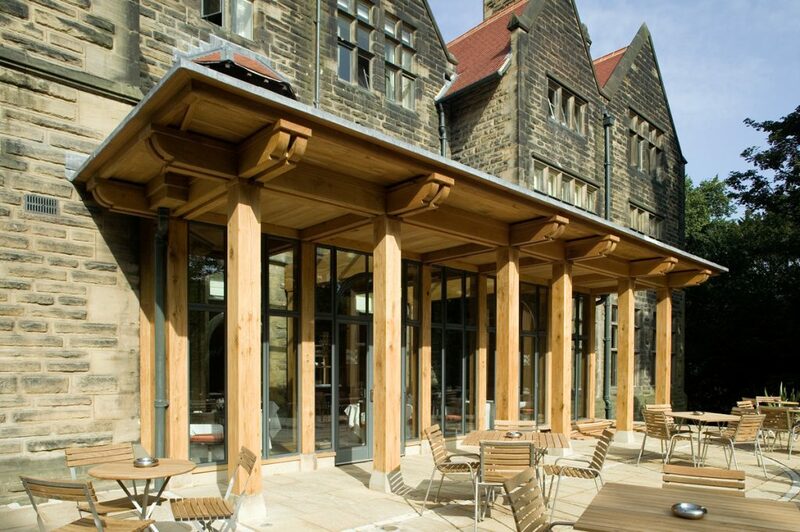 In order to restore to the building a logical main entrance lost during the 1897 extensions a modern entrance and reception was designed using matching stone with oak structural columns and beams in order to visually link the new with the old. 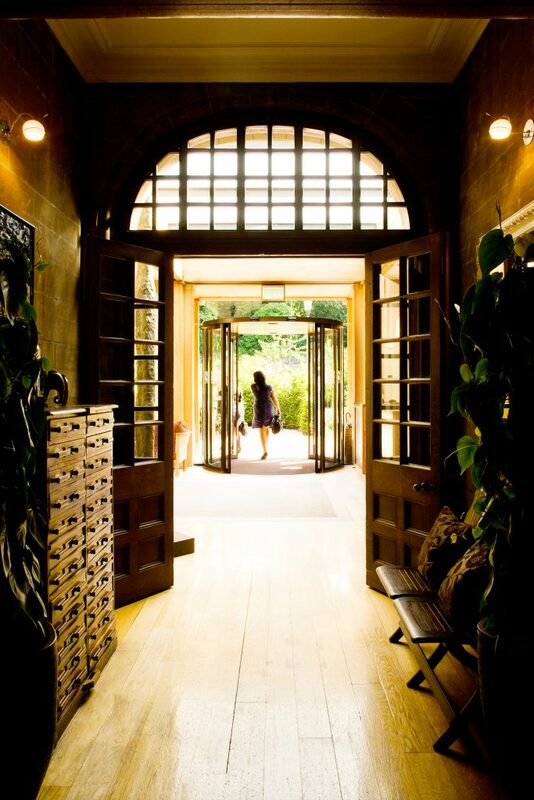 In the public areas oak has been used for new doors, panelling and floors to provide an aesthetic link with the existing materials. 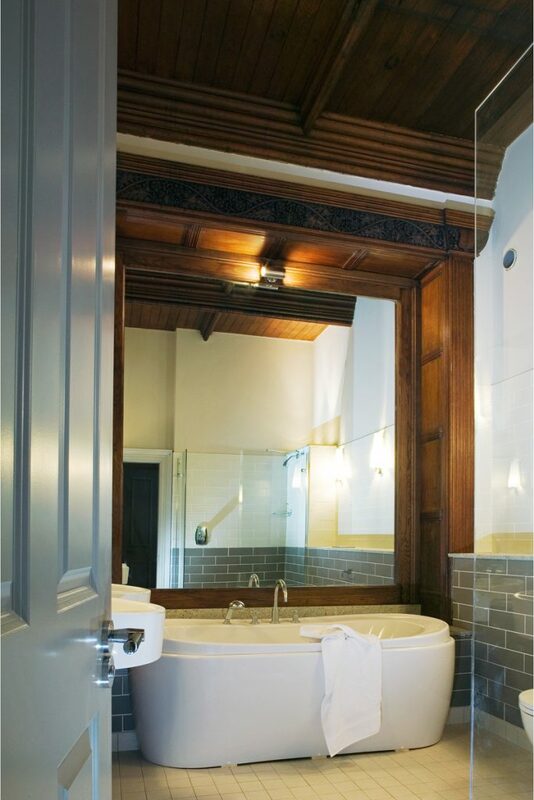 Existing modern partitions which had sub-divided the principal ground floor rooms were removed to restore the rooms former scale and grandeur. 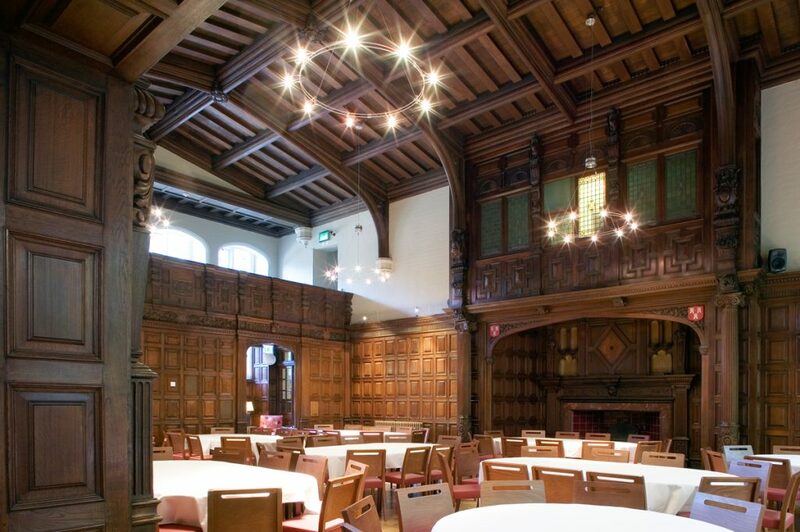 All existing oak panelling has been retained whilst other panelling ravaged by dry rot has been faithfully reproduced to match the original. 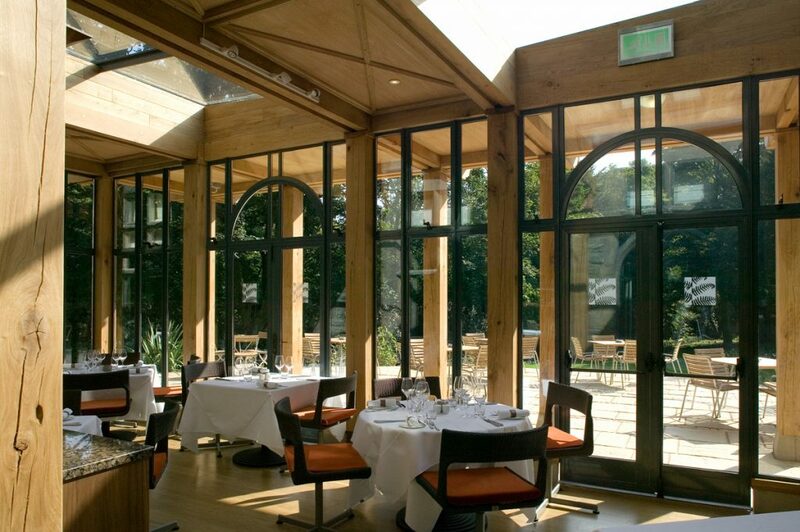 A similar aesthetic has been used for the garden room extension to the main dining room, oak columns, beams and floor contrasting with the bold colours used in the restaurant. 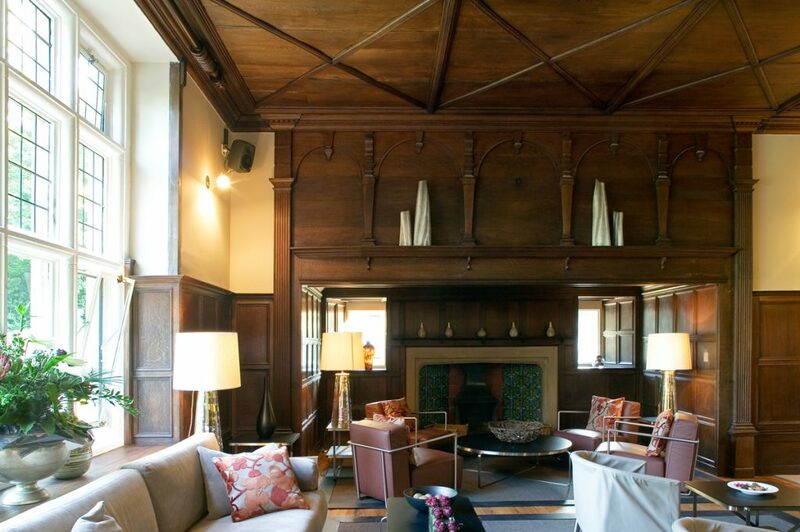 The Arts and Crafts style magnificent oak panelled Great Hall with its enormous carved inglenook fireplace has received only minimal repair and remains much as completed 100 years ago.